Welcome to the days of strong women. They no longer sit with folded arms waiting for the men to take the first step. They do not sit at home, raising children, while men go to work and bring home money. They do it themselves. Aries is constantly looking for ways to prove how strong she is in every aspect of her life. She is looking for an opportunity to take the lead, so you better believe that she does not want to be told what to do, she wants to be responsible. She will not allow anyone to control her or make her believe that she is worthless. At first glance, you might think that you control Taurus, but you are mistaken. She enjoys material pleasures and has enough strength to get it herself. So do not think that you will gain control over it by giving it away with bizarre and expensive gifts. It does not work with her. 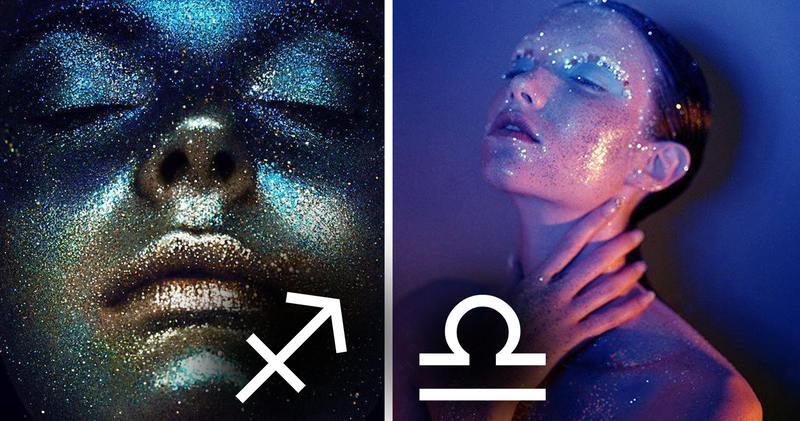 You may think that you have gained control of the Gemini, but the Gemini will confuse you so much that you do not understand which of you plays the role of commander-in-chief. She understands when to give authority to you so that you are happy, and it looks like you control the situation, but sooner or later, she will regain control. Sagittarius is moving the target, so if your plans do not coincide with her, good-bye! She will not allow anyone to stand in her way, control her and keep her away from what she wants from life. And, most importantly, she just likes the freedom and the fact that she can make any decision or do whatever she wants. Capricorn is a master of self-control, so she does not need anyone controlling her. She knows what's best for her and will do it. And even if you try to control her, she is so stubborn that you will give up, not being able to convince her to do anything in your way. She is a strong girl, and it's impossible to change.